www.uncletehpeng.com : THE POWER OF RINGLIGHT! Many of you have been requesting a blogpost of me showing you guys how do I take photos at home, truth is I have actually invested in a Ringlight to enhance my photos. 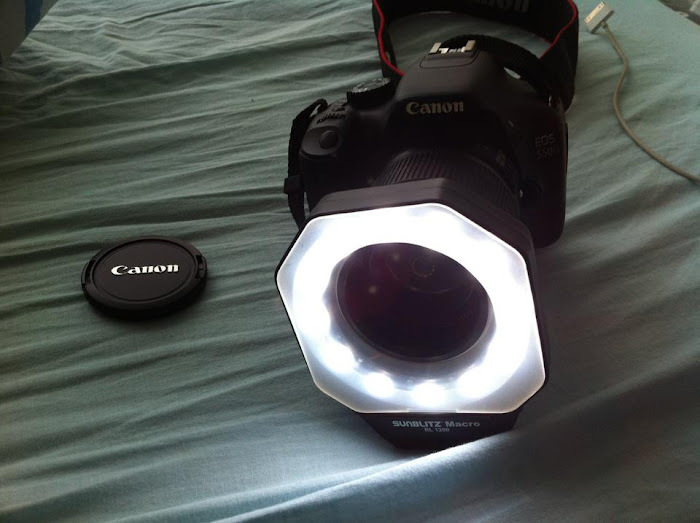 FIRST OF ALL TO NOT CONFUSE YOU GUYS, THERE ARE 2 TYPES OF RINGLIGHT AND LET ME SHARE YOU MY EXPERIENCE ON HOW I WASTED MY MONEY PURCHASING THE WRONG ONE. 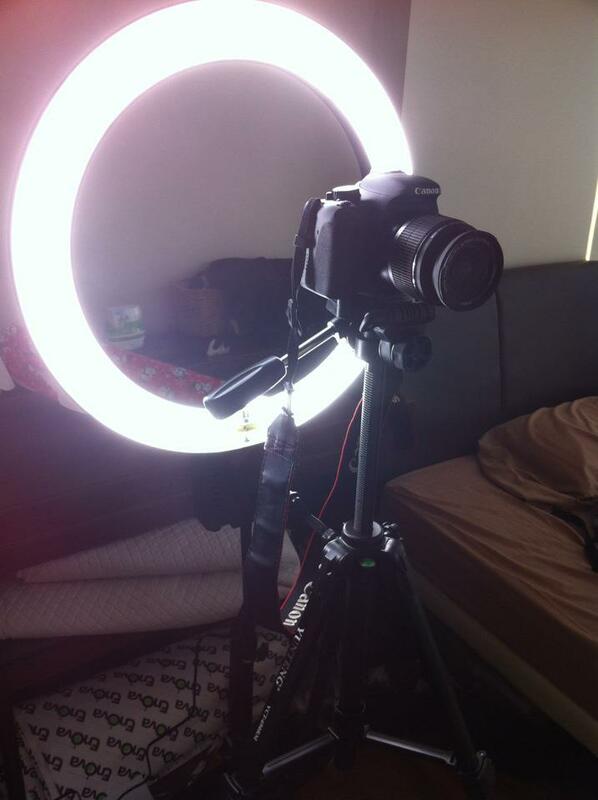 Initially, I thought there was only one type of ringlight. 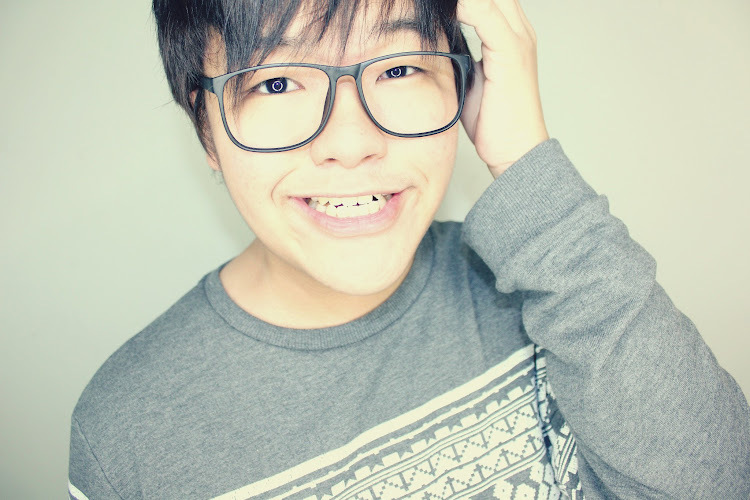 I made my way down to Sim Lim Square and I was cheated for the mini-ringlight (below) for $150 which I checked online it was only $30. This is the portable one, let me state out the disadvantages. 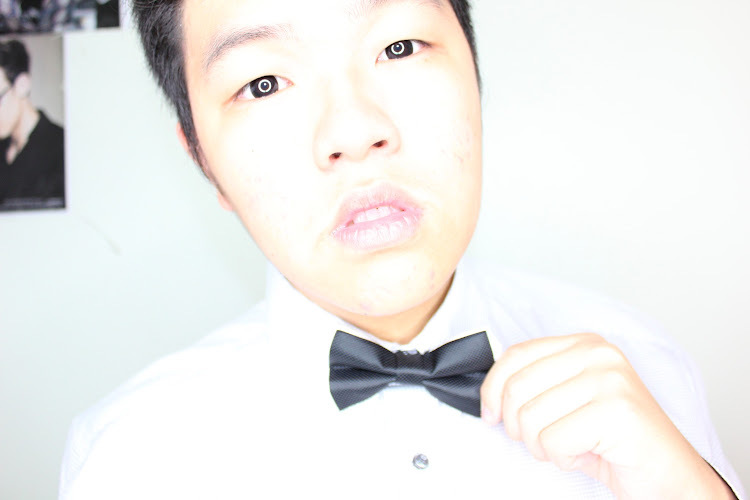 You can play around with the lighting and trust me the photo will look good no matter what. Here are some photos I took last time using my ringlight, now I'm very lazy to take photos now unless if there is an advert that requires me to take photos! Hahahaha! Hey Damien, can i know which shop in Sim Lim sells for $90? Thanks a bunch!